So my March book tour, Gentle Reader, involved a great number of 1-2 hour plane rides. This, in Gail’s world, means… READING. I had a number of things on my docket, including a few ARCs I’d been slipped on the down low. One of them was Uprooted by Naomi Novik. I liked it so much I decided to pick it for my June read. We have never done an alternate fairy story before. 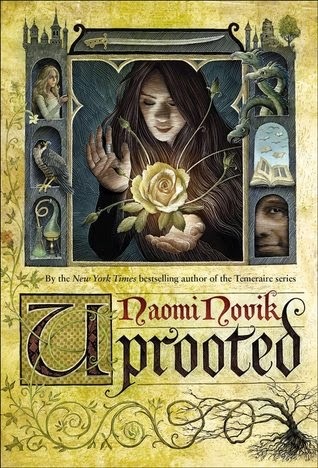 Uprooted is Novik’s foray into alternate fairy stories (out May 19, 2015). Known for her Temeraire novels (which I have never read), this is a Grimm atmospheric piece with an immersive narrative and a bewitching sense of place. Say “cheese!” The octographer will take your picture now. And I missed it while in NZ! Curses. 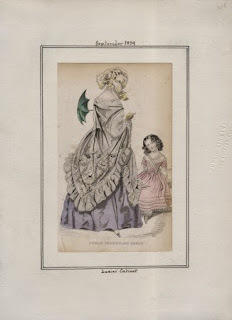 Vegetarian Personal Ads: 19th-century matrimonial advertisements. P. G. Wodehouse’s fictional locations. Such a master.